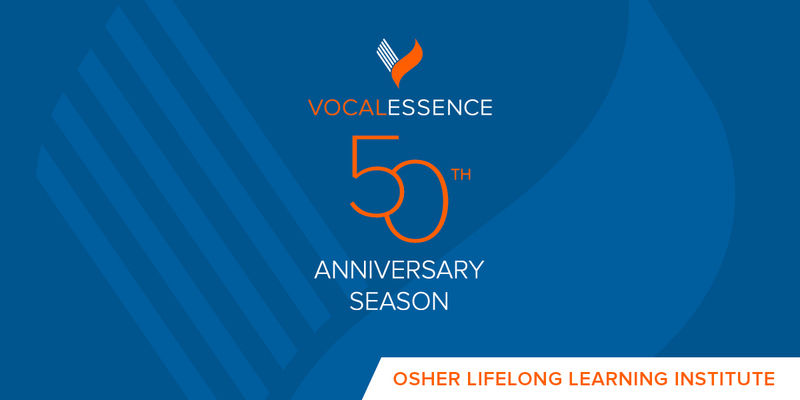 VocalEssence is celebrating its 50th anniversary! For the presentation, Philip Brunelle will present music from the opening concerts listed below. Two special guests will join him-singers who were part of VocalEssence from the beginning-Janis Hardy (who sang with Aaron Copland conducting) and Vern Sutton (who sang and directed the early musicals and operas presented). Lots of fun history and great stories!